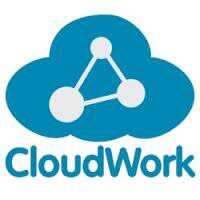 CloudWork offers a catalogue of prebuilt tried and trusted integrations between Pivotal Tracker and popular business applications such as Evernote, Toggl, and Zendesk. Integrations are tried and tested to work out of the gate. No technical skills or complicated setup are required. Increase your productivity with just a few clicks.